If you've been buying or selling skydiving equipment online, you may have heard references to sending via "skydiverpost". What is this system, do skydivers really have their own separate postal service? Skydiverpost is simply other skydivers who are willing to transport things for you on journeys between dropzones, wind tunnels, and cities. The system relies upon the trust we have in our relatively small community, the limited number of starting points and destinations we have, and of course the good nature of fellow jumpers. The system is particularly popular for heavier and higher value equipment, such as rigs, which can be very expensive to send via a courier with full insurance (sometimes as much as 5% of the value of the rig), but is also used for smaller items as it can be more convenient than regular post. 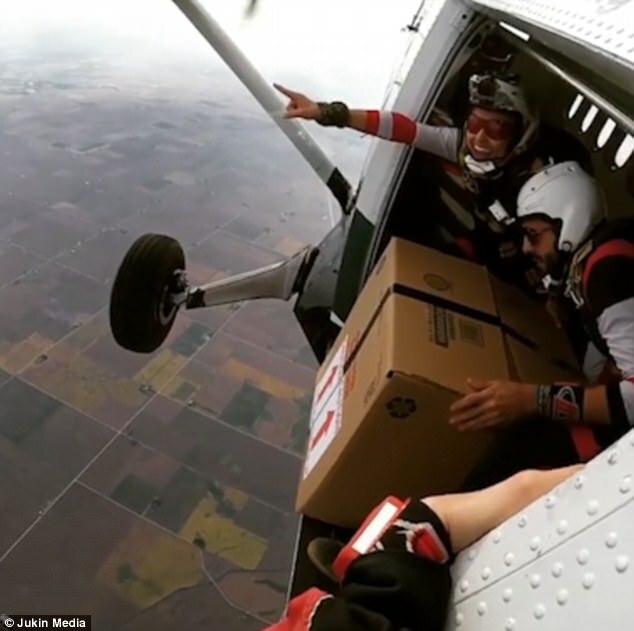 Although the skydiving community are well known for looking out for each other, it only takes one to ruin a good system, so it's worth a quick check of anyone before you give them expensive gear to transport for you (this is usually as easy as finding a mutual friend or connection to vouch for them). And most importantly, don't forget to buy them a beer for their efforts!